GoodBarber is an app development solution that allows users to build native apps for Android and iOS. It also enables users to reinvent native apps and websites into progressive web apps. In this article, we cover GoodBarber reviews and pricing. Ready to get started? Get a free trial. As of the date this article was written (March 29, 2019), there are not a lot of up-to-date positive GoodBarber reviews online. 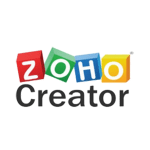 However, some users like that they can create native applications for different operating systems and that they can publish apps on most app marketplaces. Users who gave GoodBarber a negative review said that it is not intuitive to use. Others complained that its customer support is not helpful and it’s hard to get a customer service person to speak to. One user who gave GoodBarber a negative review on Capterra complained that it is difficult to figure out how to design an app and get through the process. He also shared that getting help from its customer support is a challenge because they are outsourced from a different country and time zones can be a problem. 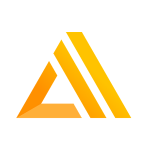 GoodBarber pricing is based on four paid plans: Android Standard ($40/month), Android Full ($60/month), IOS Premium ($115/month), and Native Reseller ($240/month). 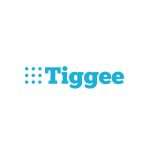 The main differences between the plans include the number of push notifications, geofence, beacons, native technology, as well as access to premium features including chat capability, user list, and import/export of users. 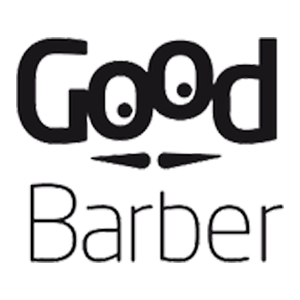 Ready to get started with GoodBarber? Get a free trial. Which payment methods does GoodBarber accept? 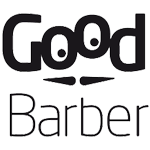 GoodBarber accepts payments made through Visa, MasterCard, and American Express credit cards, as well as PayPal. What happens to my project when my trial period is over? Your project will be automatically deactivated at the end of your trial period unless you choose to continue with the paid subscriptions. Have you read these GoodBarber reviews and are still not sure if it’s the right fit for you? Read our reviews of all top app development software providers or check out one of these three GoodBarber competitors.